Stay and Play a while....at one one of our excellent Chattanooga vacation rentals! 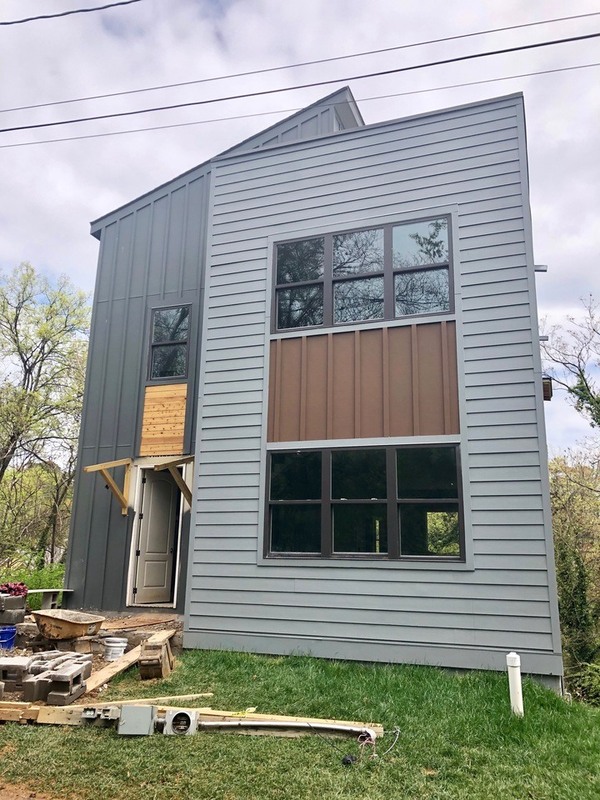 Are you planning a trip to Chattanooga and looking for somewhere to accommodate larger groups or just want to experience the area from your own space rather than from a hotel room? 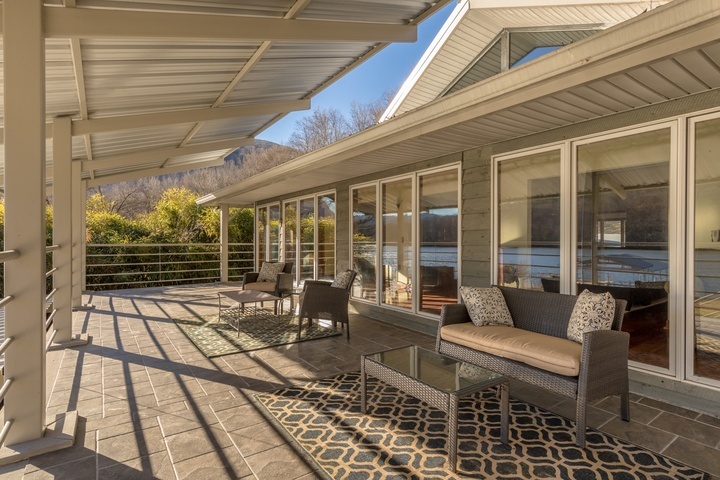 Stay and Play has some great vacation rentals in Chattanooga and the surrounding area each of which offers exceptional accommodations and locations that can't be beat. Stay and Play is your resource for Chattanooga vacation home rentals, whether you are looking for somewhere to stay with lake or river access to cool off during your summer vacation or just trying to find a place for one of the many events that are held in the area, we have some excellent choices. All of our vacation rental properties have beautiful views, waterfront access, excellent technology, room for multiple families and are pet friendly. 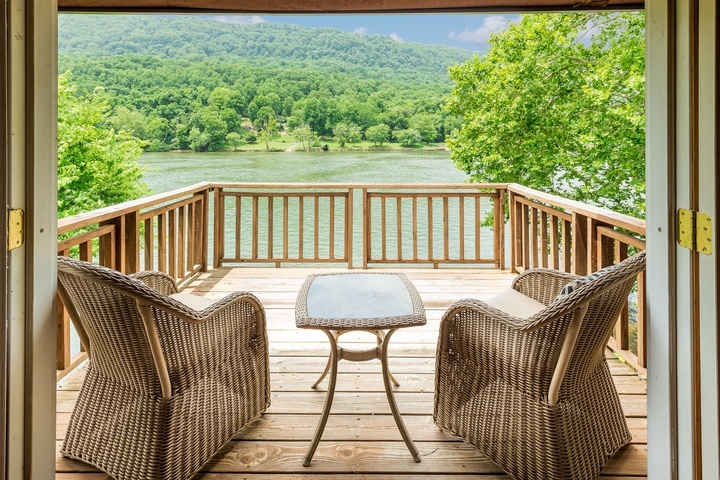 Browse our Chattanooga vacation homes and see what each has to offer! What better way to enjoy your trip than from the comforts of your own home rental? Chattanooga, TN has become one of the top vacation destinations in the South, with its breathtaking mountain views, beautiful Tennessee River and River Gorge as well as an abundance of attractions and events. Our properties put you right in the middle of it all. There is so much to do! Here are some of the top Chattanooga attractions and other things that our guests can enjoy. Be sure to check out our Media Gallery, Facebook and Instagram pages for a taste of what others have experienced.